As the title testifies, students were sworn to secrecy before being given access to this magic text, and only a few manuscripts have survived. Bits of its teachings, such as the use of the magic whistle for summoning spirits, are alluded to in other texts. 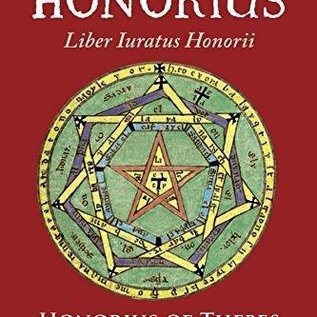 Another key element of its ritual, the elaborate "Seal of God," has been found in texts and amulets throughout Europe. 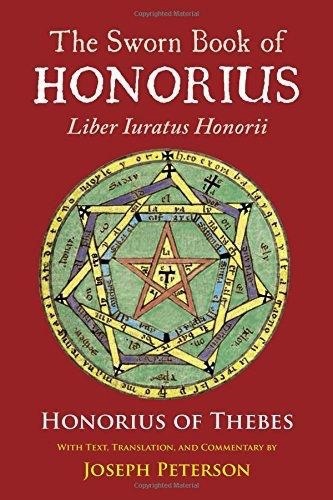 Interest in The Sworn Book of Honorius has grown in recent years, yet no modern translations have been attempted—until now.